How do you even begin to say goodbye to Peru? 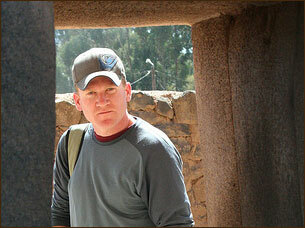 I know, it’s cliche, but it seems like it was just yesterday that I showed up at the Cusco airport. I was tired, unsure of what to expect, and desperately inhaling the thin air into my lungs. So much has happened — so much has changed — since those first days and now the time has come to say goodbye; goodbye to this place, goodbye to its people, and goodbye to my friends and comrades at Threads of Peru. I’m not sure I have the words to do my experience justice, to really sum up these last five months. When I try to think back on my time, it’s the big things that come back easiest. 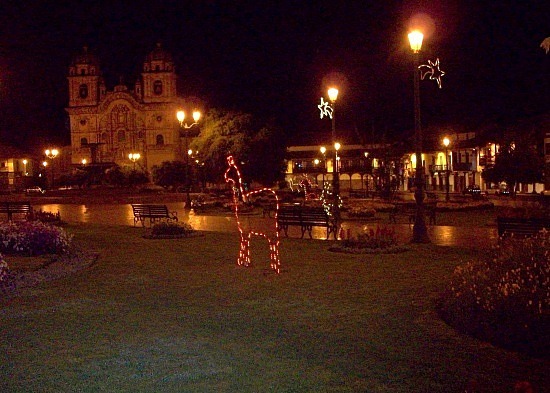 I remember the first time I saw Cusco’s plazas and churches with belfries towering over the colonial skyline. I can never forget the overwhelming immensity of the glaciers that dominate the Sacred Valley or the dizzying drops off the sides of the roads here. But when I think harder, more personal memories begin to emerge: Conversations passing from English to Spanish to Quechua and back. Eating humble meals in darkened houses, protected from the bitter cold of night outside. And laying in warm grass watching young shepherds herd llamas across a hill. 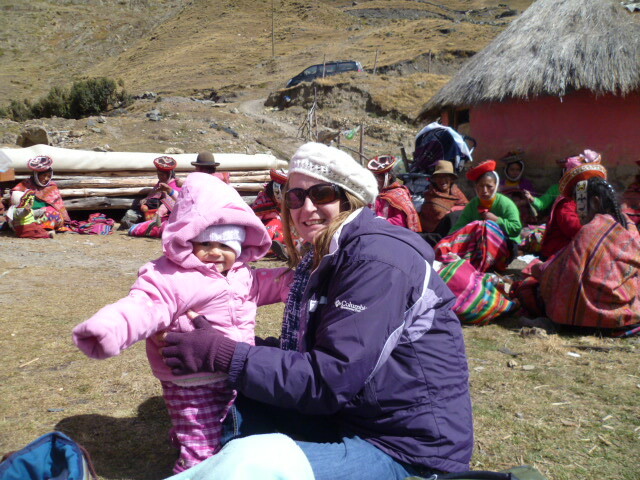 It is these memories that are the most closely tied to my time with Threads of Peru. 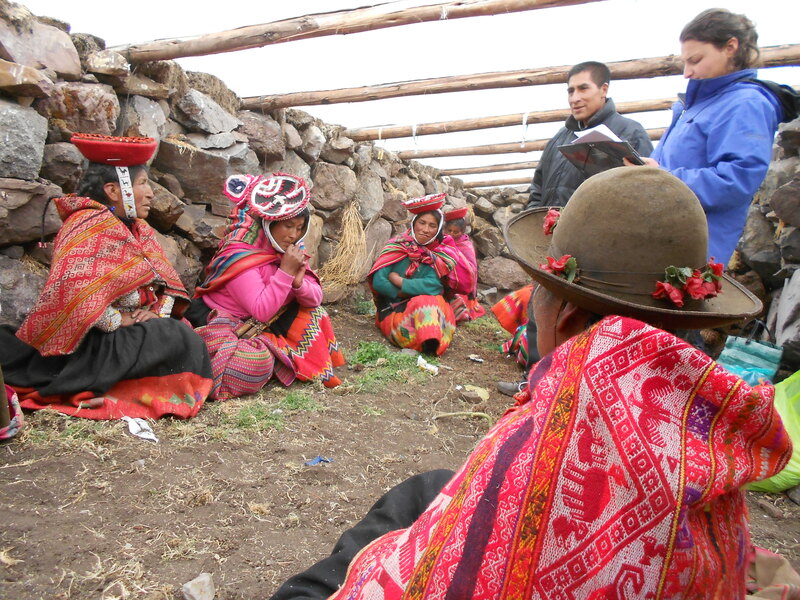 Working with Threads gave me the opportunity to slow down, to grow closer to the people of the Andes and understand their way of life. Without that, I would have been just another guy in a North Face jacket on my way to Machu Picchu. I was tremendously blessed with the opportunity to work with Threads of Peru through a full season and to see our products go from raw materials to finished goods. My first trip to the communities brought me face to face with the traditional dyeing techniques that give our garments such rich colors. 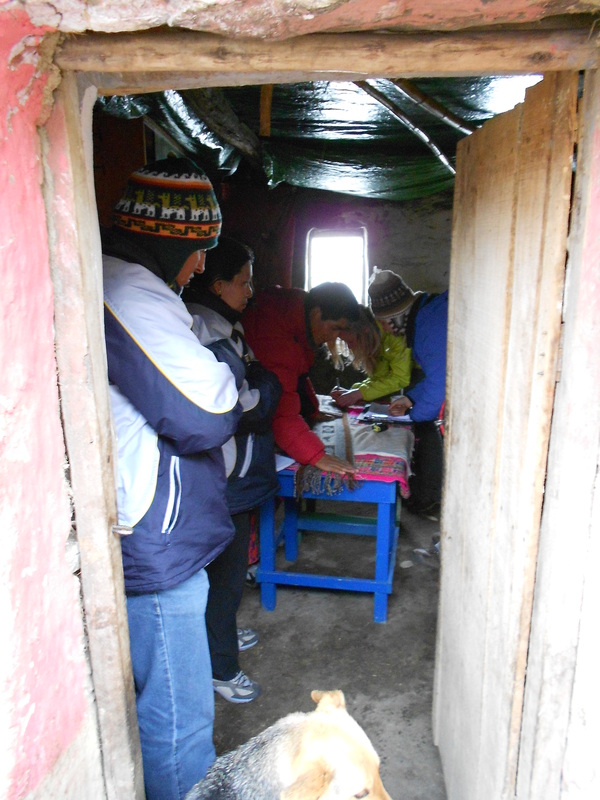 It was here I met our master weaver Daniel Sonqo and our interpreter Urbano Huayna Arredondo. On that first trip, I respected both men as guides but by the end of my second trip I called them friends. It was this second trip that gave me the deepest immersion in Andean life. This was my first visit to the remote community of Chaullacocha and the first time I was invited to eat and sleep with the people. 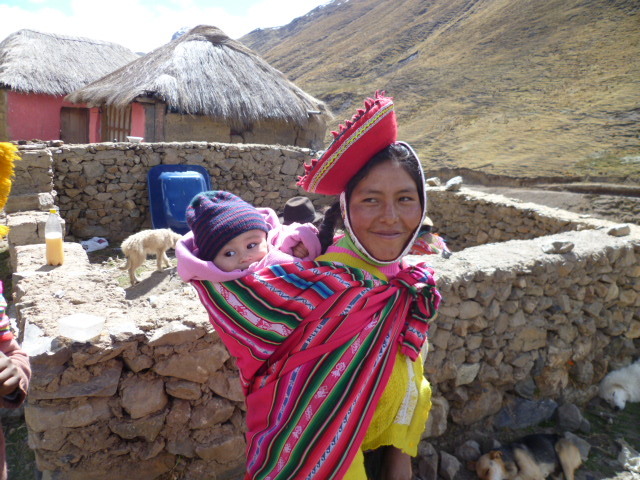 Even though I was protected by modern clothing and had many comforts the people in the village did not, I began to understand the harsh realities of life at 4,000 meters and develop a respect for the people who lived here. While I collapsed to my knees after carrying a pack for a few hours, these people — many of them dozens of years my senior — kept a steady pace with huge burdens thrown over their shoulders. I was doubly impressed on my third trip to the communities when I went with our project manager to pick up many of the beautiful products we sell. Not only do our weavers manage to scrape out a living on the barren slopes of the highlands but they also create beautiful textiles using natural materials. 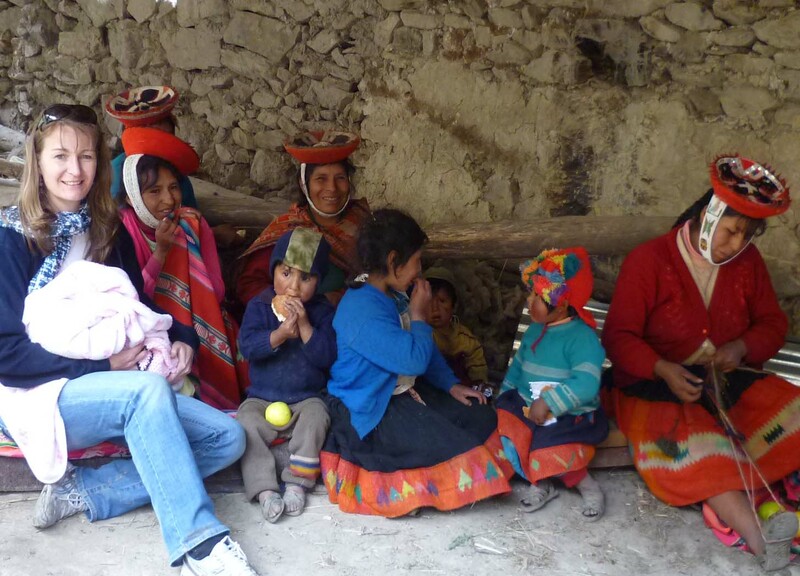 The amazing people I met working with Threads of Peru weren’t limited to the weavers and guides. I also got to know an extraordinary group of people who handle logistics, manage inventories, and even model — all to keep Threads running smoothly. I’m not good at goodbyes. The last time I left the communities and the last time I walked out of the Threads of Peru office, I wasn’t sure what to say. I’m having the same problem here. As I sign off from this blog a final time words fail me. So I guess I’ll end by saying thank you. Thank you to Threads of Peru for giving me this opportunity to live and work in an amazing place with amazing people. Thank you to my fellow volunteers for working with me. And thank you to you, the reader, for following along on this amazing journey and helping us to further our goal of empowering these truly talented artisans. 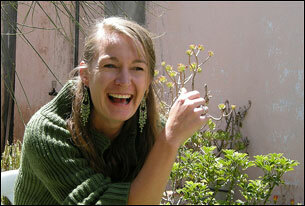 Even though I’m saying goodbye, you can look forward to many more great blogs from Threads of Peru. They’re just getting started with their fall product line and there are still many stories to tell about textiles in the Andes. Here’s to the future. Here’s to our weavers. And here’s to Peru. Salud! P.S. Are you a creative professional with social media, photography, and writing skills? Want my job? 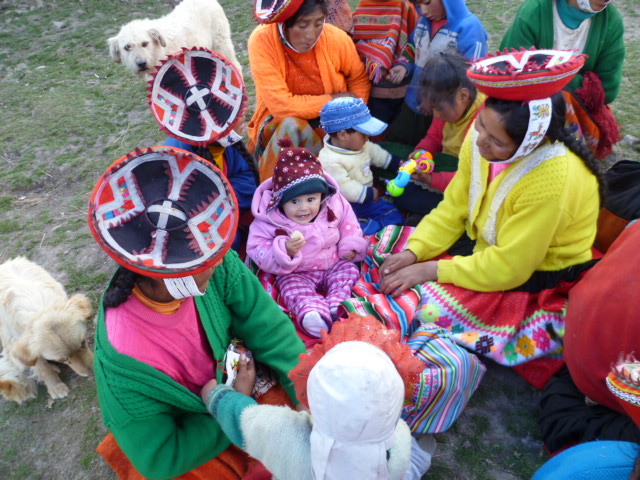 Then get in touch with Threads of Peru and maybe you could be the next one to help bring their stories to life. 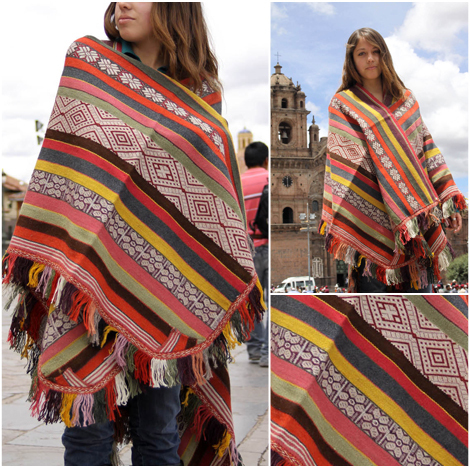 Great news, we have tons of new products coming to the Threads of Peru store. Last week we had two solid days of photography that wouldn’t have been possible without our great team of volunteers who did everything from modeling to getting the textiles ready for their close-ups. We owe a huge thank you to all of our great team. Thank you so much! If you would like to see how these photographs were made, check out this behind the scenes video. We will have more details on each of the individual products as they go live on our store. For now you can check out our current stock on Ebay. I’ll also be manning Threads’ Facebook and Twitter pages where you will find plenty of updates and interesting facts about the organization. Watch for compelling photos, stories of Peruvian culture, and of course a look at the amazing weavers who make our products. But before I start digging into the wonder of the Andes, I want to tell you a little bit about myself.